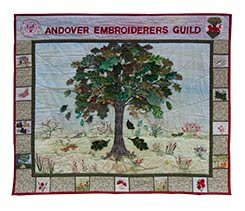 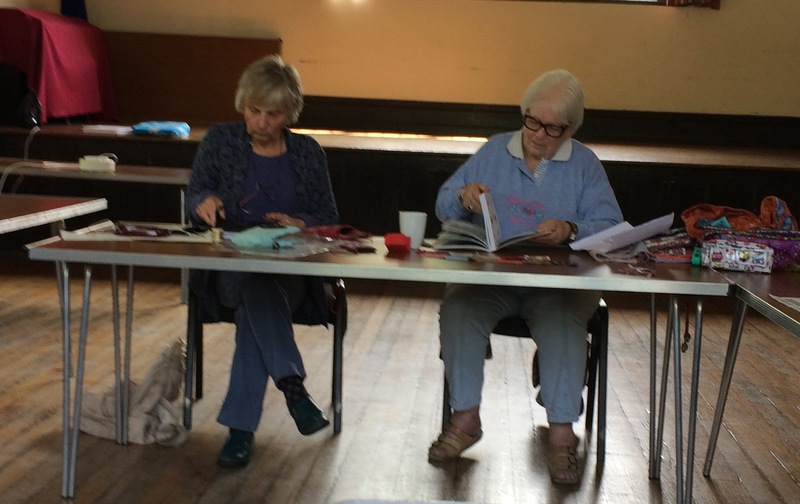 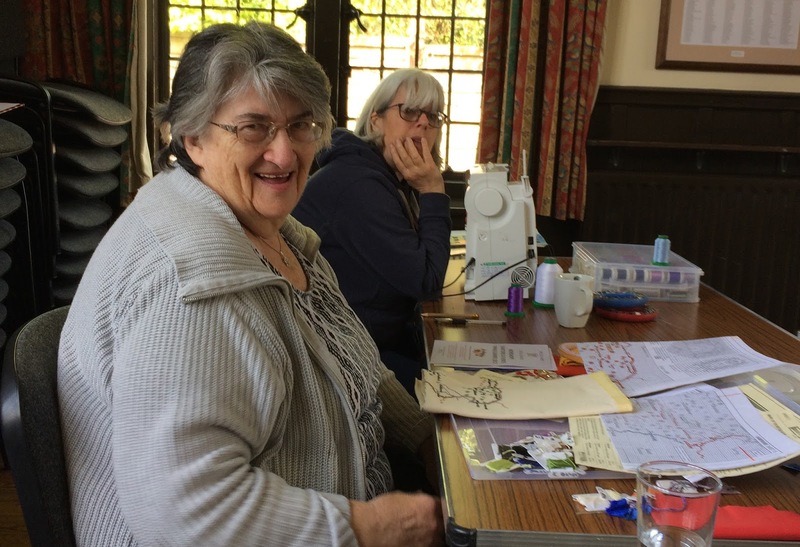 On Saturday 6 May 2017, a band of ten happy stitchers met up at Goodworth Clatford Village Club, to sew, chat and generally enjoy each other's company. 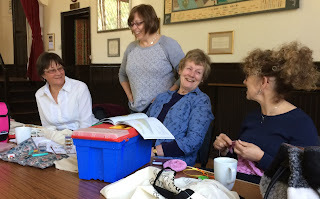 We all brought our own work and stitched, knitted and sketched in peace and quiet. 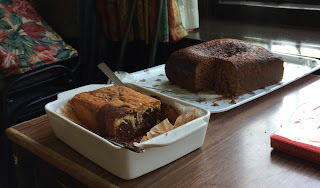 Christine and Anne had been thoughtful enough to supply cakes, so what could have been more perfect?! 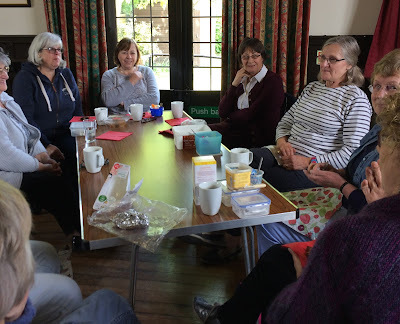 We plan to hold another get-together at the hall on Saturday 13 May 2017, so if you're free, why not drop in for a relaxing day with like-minded friends?